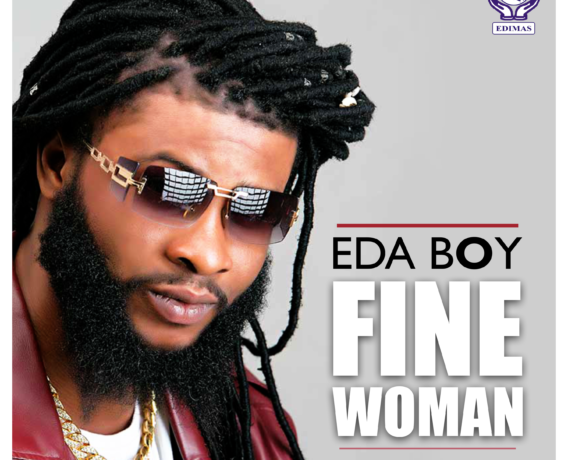 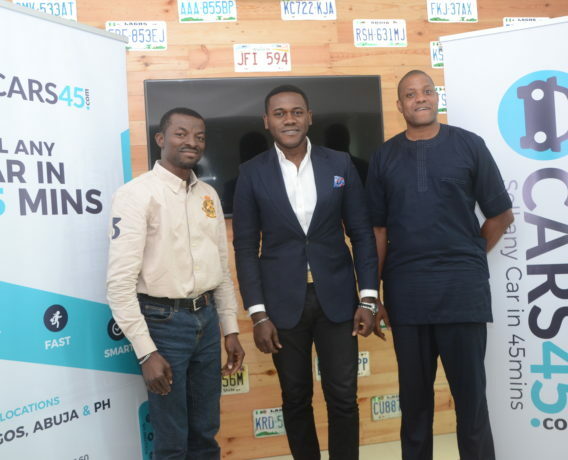 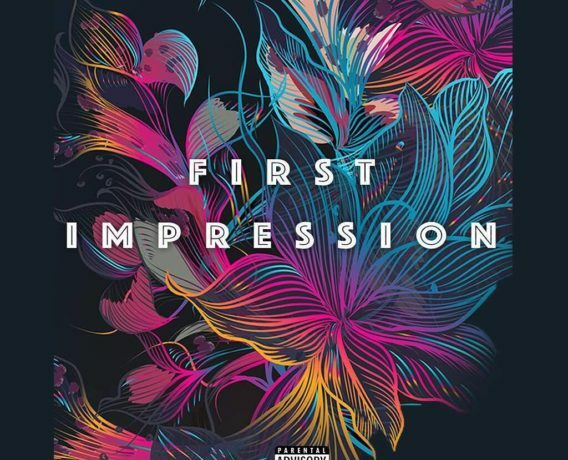 Edimas Music signee Eda Boy has finally released his debut single titled “Fine Woman“. 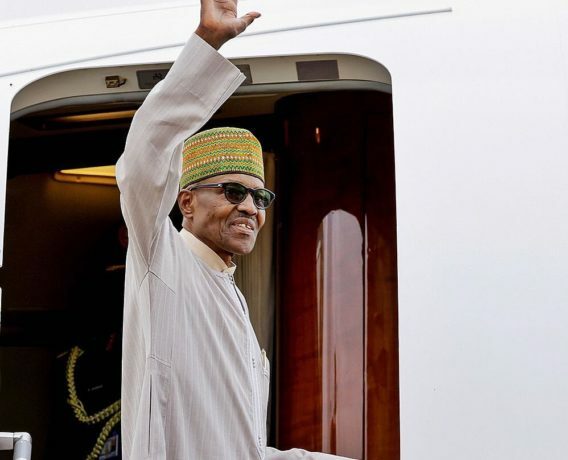 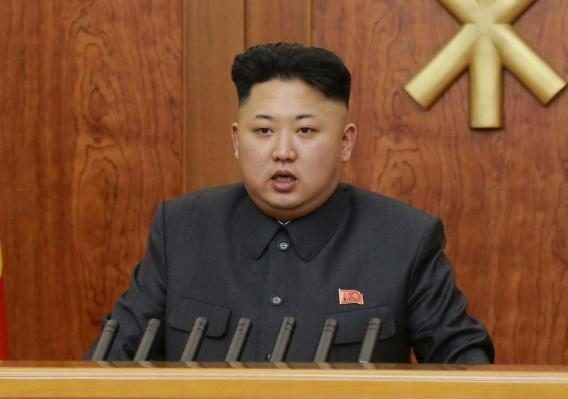 Nigerian Afropop singer Yemi Alade has denied claims made against her that she supported a dictator in Togo. 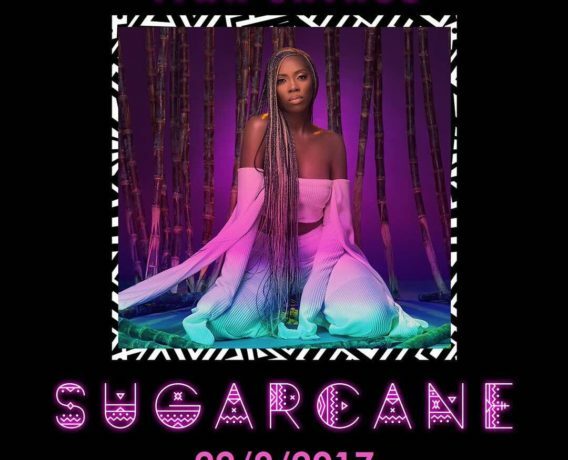 Mavin Records First Lady & ROC Nation signee Tiwa Savage has finally released her latest body of work, an EP titled “Sugarcane“. 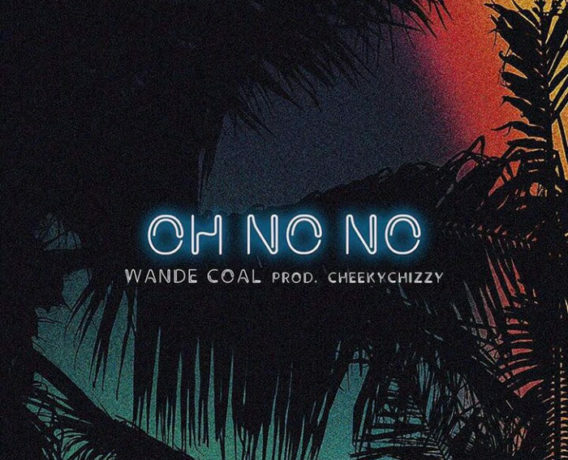 Superstar singer Wande Coal has dished out another infectious tune which he titled “Oh No No“.